your trusted risk management advisor. Not just insurance, but assurance for your family’s hopes and dreams. Protecting the place where your dreams are made. Protecting you from the traffic of the unknown. Ensuring your dreams live on with those you love. Insuring your business. Protecting your dreams. Just like your business, The American Insurance Group was birthed in 2014 out of a dream. A dream to provide superior insurance service to Chattanooga and the surrounding area. A dream to not just provide insurance to our clients, but to partner with them as they dream. Anyone can be your insurance agent. Let us serve as your trusted risk management advisor. Our team of dedicated agents is devoted to servicing your insurance needs with passion and integrity. 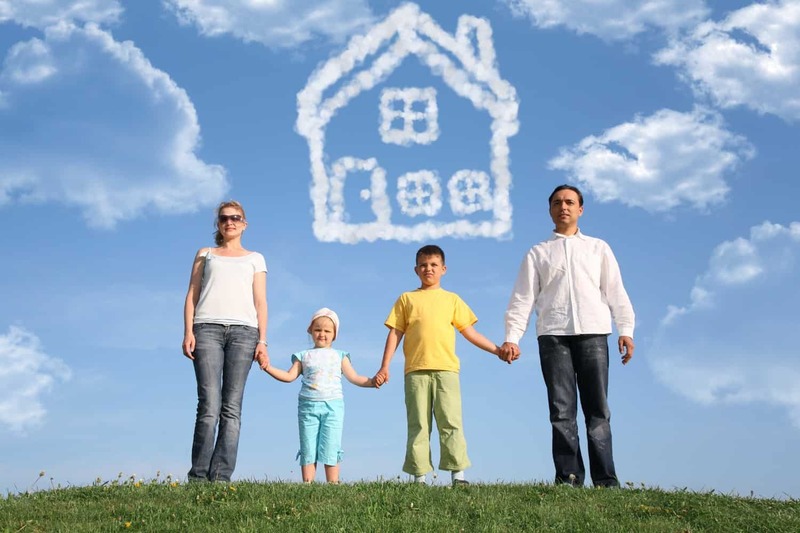 Request a quote from The American Insurance Group – insuring your assets, protecting your dreams! All of my business insurance is with The American Insurance Group, and I wouldn’t have it any other way. If I ever have a question, they are always there to help. Hands down, the best choice you could make! The team at The American Insurance Group makes everything quick and as easy as possible. Thanks to you guys for clearing the muddy waters of plan selection and implementation. The American Insurance Group made the process of changing insurance providers, which is quite foreign to me, a simple to understand and seamless process. They were able to increase my coverage while costing me much less money than my previous provider. I highly recommend. Monday – Friday, 8:30 am – 5:00 pm. Please note no coverage will be assumed bound or covered without written or verbal confirmation from a licensed agent of The American Insurance Group, LLC.